Groundwater is a key resource under stress in California – communities rely on underground aquifers for drinking water, and farmers use groundwater as an essential water source, especially during times of drought. Many species and their habitats rely on the connection of groundwater to surface water to thrive. California’s recent drought has overdrawn these subterranean savings accounts, but we’re partnering with farmers, environmental advocates and the agricultural industry to pilot and scale a promising solution: groundwater recharge. Recharging groundwater with available surface water in wet years can add up to big water savings that mean a more sustainable water future for farmers, communities and the environment. Water management “status quo," which means a continued lack of funding as well as multiple storage options. When wet years do happen, we won’t be prepared, and we’ll lose significant water that benefits people, wildlife and agriculture. A reliable water supply means rural economies thrive and California keeps leading as an agriculture and environmental powerhouse. California is facing an increasingly changing climate. 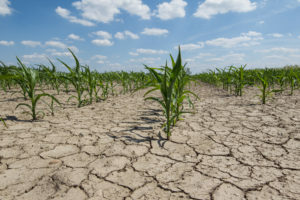 Dry and wet years are expected to get more frequent and extreme, and we need to think about multiple options to capture and save as much water as possible when it’s available to bolster our communities, agriculture and climate resiliency for the future. Groundwater supplies sustain communities, farms and the environment in times of drought, but they’re in trouble – over-pumping during dry times leads to land subsidence, shallow wells going dry, and poor water quality. Groundwater aquifers have more than three times the capacity of our currently available surface storage, and are a key part of the puzzle for a sustainable water future in California. We need to find collaborative and innovative ways to ensure our aquifers are replenished so people and the environment have the water they need to weather future dry years. In an average year, groundwater makes up about 30% of the total water used to irrigate California’s crops. During California’s last drought, that total doubled to 60%. 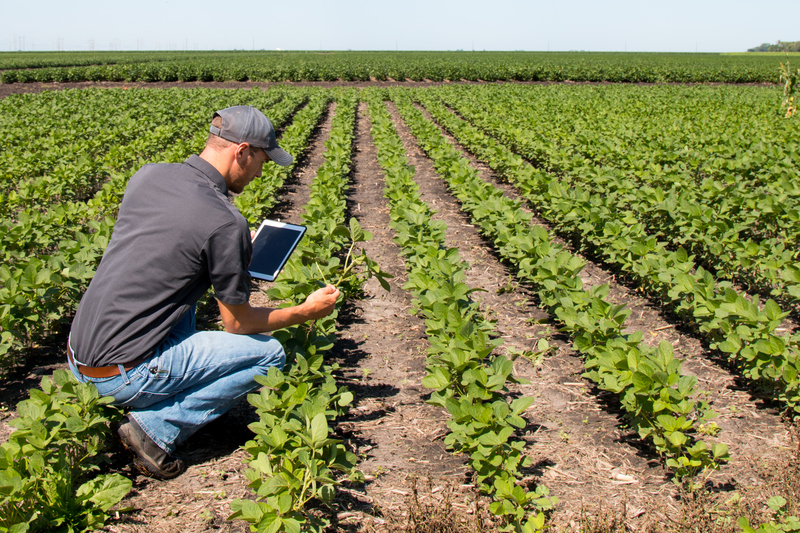 This was especially true for those farming in the drier, southern part of California’s vast Central Valley – the nation’s most productive agricultural region. Our recent drought and first-of-its-kind groundwater legislation that will bring declining aquifers back into balance mean we have a significant opportunity to change the way water management works in California. 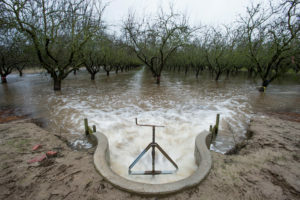 Sustainable Conservation is working with farmers, researchers, industry groups, environmental advocates and legislators to pilot on-farm groundwater recharge across the Central Valley. Farms use existing irrigation canals to deliver water that would otherwise flow out to the ocean or potentially imperil downstream communities to active and fallow fields, allowing it to spread out and percolate down to refill the aquifers underground. Studies show that on-farm recharge in wet winters can restore up to 20% of the average annual overdraft in critical regions of the Central Valley. If the state were also able to capture peak snowmelt in the spring and summer, and expand canal capacity, it could achieve significantly more groundwater replenishment. Coordinating with policymakers, government and industry groups to make sure leaders across the state communicate and understand groundwater recharge’s potential as a key drought solution. Groundwater recharge replenishes aquifers, eases flood hazards for downstream residents, and boosts a sustainable water supply for local communities and agriculture, so we can know for certain that California’s water is secure and safe for future generations. SGMA system mapping – identifying the relationships between people, entities and actions related to SGMA implementation. Groundwater Recharge Assessment Tool – which helps irrigation districts, water managers and farmers prioritize the most cost-effective groundwater recharge projects throughout California.